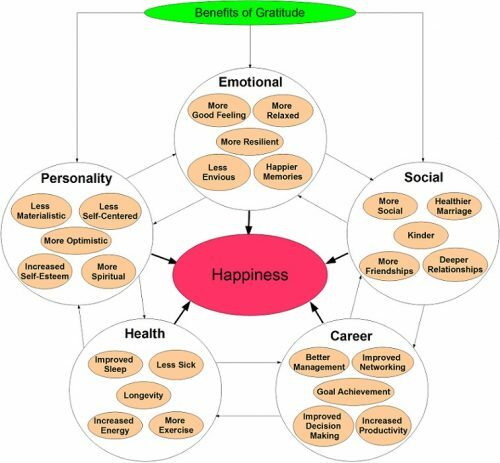 There are many benefits of gratitude that you didn’t know about – these include emotional, personality, social, health, career and more. Do you want more from your life? More happiness? Better health? Deeper relationships? Increased productivity? 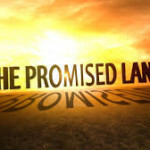 What if I told you that just one thing can help you in all of those areas? An Attitude of Gratitude. 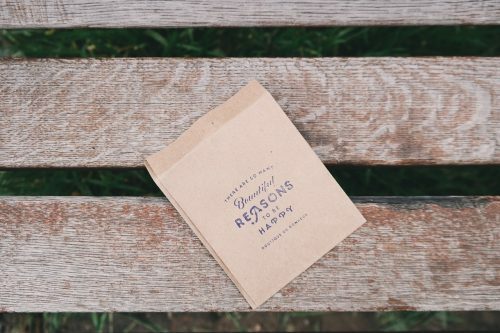 A daily five-minute gratitude journal can increase your long-term well-being by more than 10 percent. That’s the same impact as doubling your income! Gratitude improves our health, relationships, emotions, personality, and career. Sure, having more money can be great, but we quickly get used to it and stop having as much fun and happiness as we did at first. 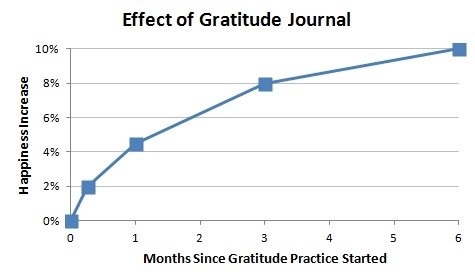 The effects of a gratitude journal, when done consistently, does not fade over time. 2. Gratitude makes us healthier. Negative attitudes are bad for you. And gratitude, it turns out, makes you happier and healthier. If you can find any authentic reason to give thanks and put your attention there, then statistics say you’re going to be better off. Recent studies have concluded that the expression of gratitude can have profound and positive effects on our health. There is even reason to believe gratitude can extend your lifespan by a few months or even years. As marriages move past the honeymoon stage, couples go from appreciating and loving every little detail about each other to taking each other for granted. Amie Gordon, a psychologist from U.C. Berkeley, blames this for the downfall of many relationships, ‘You get used to having [your spouse] in your life and forget why you chose to be with them.” We become deadened to our spouse’s special qualities and instead focus on things that annoy us about them. Start with small and easily achievable goals, such as giving your spouse five compliments a day, or simply smiling at him (or her) more often. Gratitude is a skill that you cultivate – nurture it in yourself, and soon you will see positivity radiate back at you. Sociologists sometimes call the management of familial duties “worry work,” and the person who does it the “designated worrier,” which is usually the mother. So, in addition to our job demands, there is tons of pressure on mothers to be the right kind of mother who keeps all the details straight and our families organized. 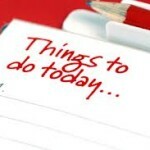 That’s our big challenge and the pursuit of the seemingly elusive “work-life balance”. Cultivating an attitude of gratitude every day you wake up in the morning arises from how you look at things, it is the natural feeling that comes when you recognize the real value of the people and things in your life. Gratitude, then, is something you can encourage, something you can learn by consciously choosing to see the good and beautiful things in your life until doing so becomes automatic. This month of November, why not start a gratitude journal and write down something you are thankful for every day?